Thread: Codicil of the Veiled ones alternative style's match the Arcana weapon? Blue for the first style. Red/blue(replace the orange) for the second style, and Current orange/red/blue for the third style. 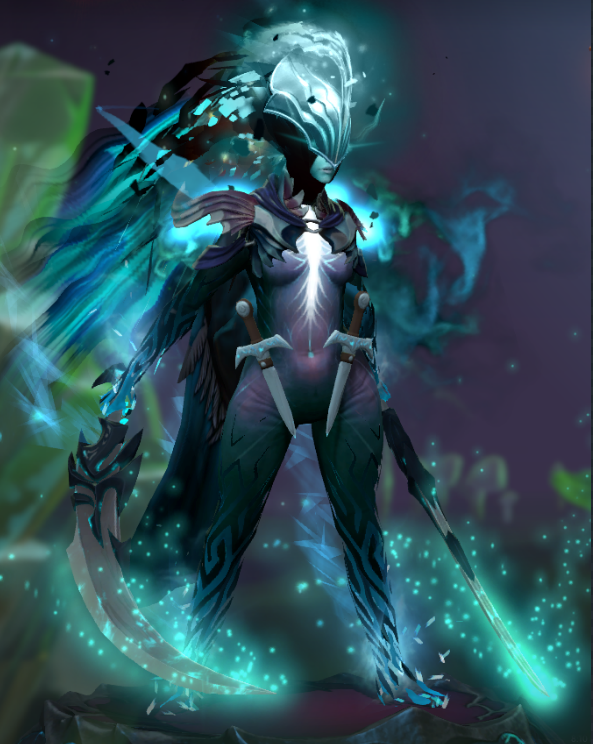 Match the weapon and harmonize more with the Arcana.